You get to look over the shoulders of artists from all parts of the world to see what they are painting. If you are an artist with intermediate ability, you'll be able to compare your skills with artists in many other countries, where they are also satisfying their creative urges. And for the professional artist - what's in it for you? This truly international magazine offers a unique opportunity to see your work exposed to a worldwide audience. 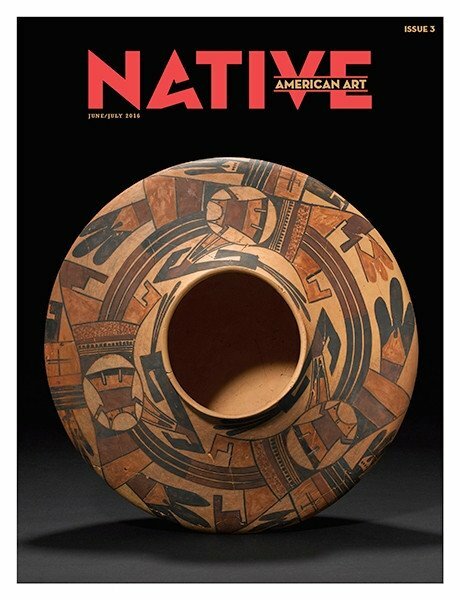 It would be hard to find a medium that has the capacity to so comprehensively showcase and publicise your work than International Artist magazine. 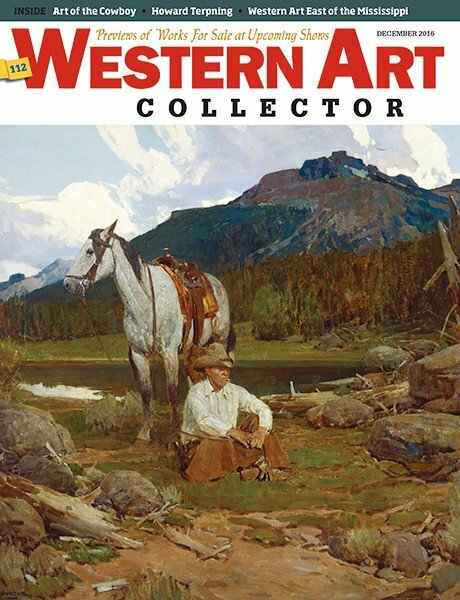 Feature articles where leading artists from that country invite you into their studios and demonstrate their working methods from start to finish. The paintings and the winners of the prizes in the major art competitions from around the world are featured as they are announced. You get to see what kind of paintings are winning the prizes. 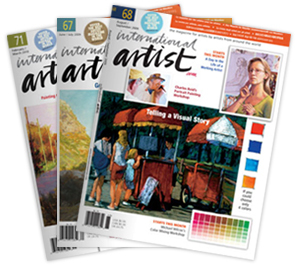 International Artist magazine is the world's largest organizer of painting vacations for practicing artists. 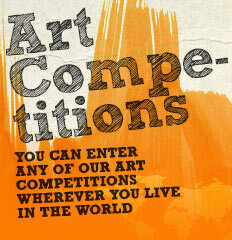 The best art tutors, the best destinations and the best experience. 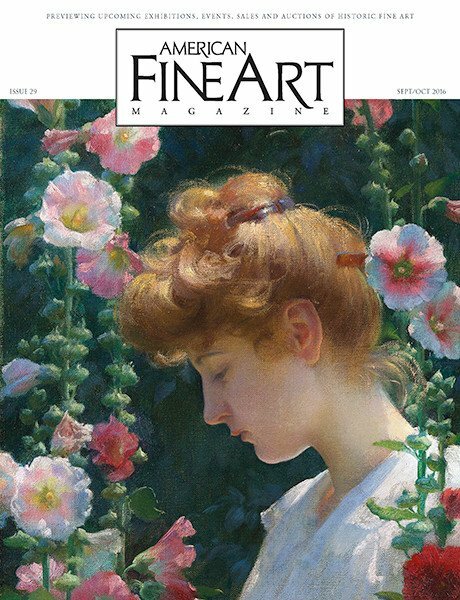 Read all about our latest art vacation program in the pages of the magazine, or visit http://www.paintingworkshops.net.